Eco-friendly fabric apparel is more resilient and lasts much longer than conventional fabric apparel; however, the special type fabrics, low-impact dyes, and local manufacturing drive up the cost. It is important to keep in mind that you get the quality you pay for. Eco-friendly fabric manufacturing differs from conventional fabric manufacturing methods in growing and recycling processes. Eco-friendly fibers are grown without pesticides, herbicides, and other organic chemicals. It is cheaper overall to grow cotton and other plants with pesticides, but they are harmful to humans and animals. Hemp and bamboo are increasingly popular options as they are highly renewable plants that can make very durable fabrics. Recycled fibers are polyesters or acrylics that have been made from recycled plastics. And reclaimed or recycled fabrics are made of salvaged pieces of fabric that are re-blended to create something new. As this option becomes more common, some fabric manufacturers will pay consumers who send them remnants. These are important qualities to look for when shopping for eco-friendly clothing. Once the eco-friendly fabrics are made, they may need to be dyed to become the perfect color. Sustainable businesses use different processes to dye the fabric as environmentally friendly as possible. This includes and is not limited to disposing of waste, consideration of worker’s health, and the use of natural dyes. Five classic natural dye categories are indigo, cutch, weld, madder, and cochineal. Fortunately, they can be mixed to create almost any color. The use of natural dyes is actually cheaper than using certain harmful chemicals. A lot of major clothing manufacturers like Anvil, Authentic Pigment, Econscious, and Rabbit Skins have created entire lines of eco-friendly products. These exceptional products and more like them can be purchased in single or bulk quantities for personal or business needs. The Anvil OR420 Men’s Organic T-Shirt is a standard organic t-shirt. It is made of 100% preshrunk, certified organic cotton. The certified label ensures the cotton for the fabric was grown without any pesticides, and other key steps in the manufacturing process are also certified organic. 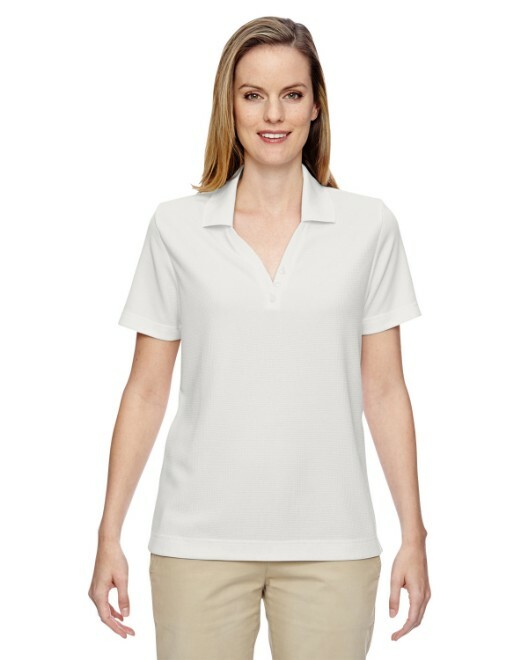 For the best fit and color, it is available in fifteen colors and eight sizes ranging from XS-4XL. 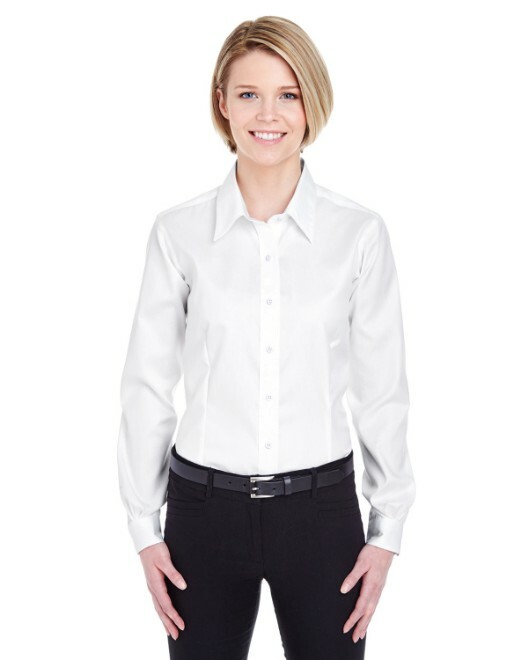 A great similar product designed for women is the Anvil OR428 Women’s Organic T-Shirt. It is also 100% preshrunk, certified organic cotton and is available in fifteen colors and six sizes ranging from S-3XL. Available for the whole family, the Anvil OR420B Youth Organic T-Shirt has the same certified organic specifications and is available in fifteen colors and five youth sizes ranging from XS-XL. 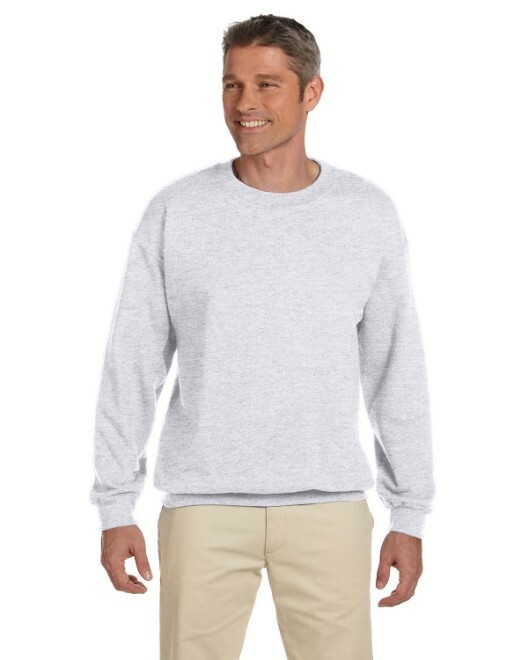 For colder weather, the adult long sleeve version, the Anvil 429 Organic Long-Sleeve T-Shirt, shares the same certified organic cotton qualities, and is available in six colors and six sizes ranging from S-3XL. Authentic Pigment is a brand known for using special eco-friendly dye processes. The Authentic Pigment 1969 5.6 oz. Pigment-Dyed & Direct-Dyed Ringspun T-Shirt is a multi-faceted, eco-conscious t-shirt. It is a 94/6 preshrunk ringspun cotton/organic cotton fabric dyed using a special dye process. Ringspun is a method of spinning fabric to yield a finer thread which is then woven into other fabric. This process makes the fabric much softer and stronger, just one more superior feature of this eco-friendly t-shirt. It is available in a wide variety of fifty-six colors and seven sizes ranging from S-4XL. A similar t-shirt styled for women is the Authentic Pigment 1977 Women’s 5.6 oz. Pigment-Dyed & Direct-Dyed Ringspun T-Shirt. 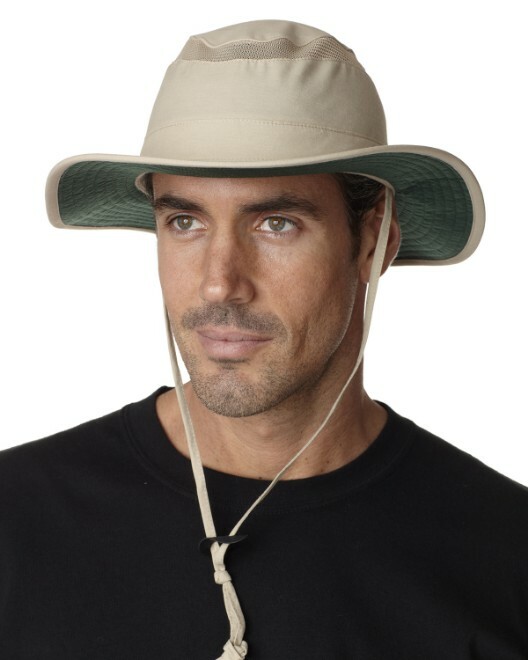 It shares all the favorable dye and ringspun cotton qualities with the similar Men’s 1969 style, and it is available in eighteen colors and five sizes ranging from S-2XL. The Authentic Pigment 1969Y Youth 5.6 oz. Pigment-Dyed & Direct-Dyed Ringspun T-Shirt is the same eco-friendly t-shirt in youth sizes. 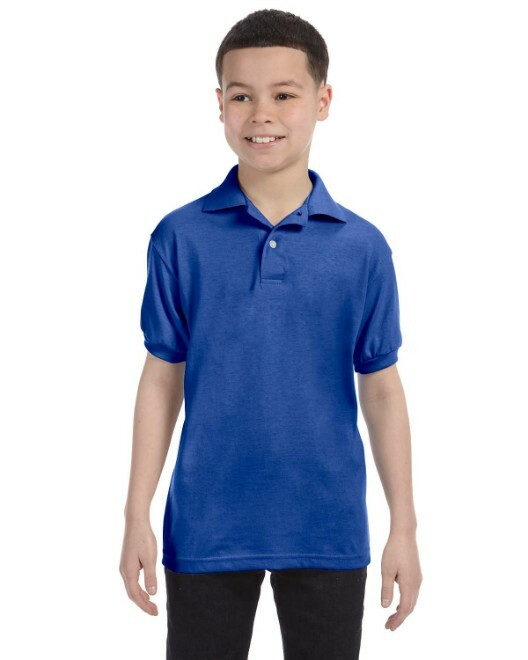 Specifically it is available in ten colors and in five youth sizes ranging from XXS-L. The econscious brand’s founders are some of the pioneers of organic apparel. The econscious EC5500 Organic/Recycled Pullover Hoodie is 80/20 certified organic cotton/recycled poly blend. This fabric mixes the best of organic cotton with recycled polyester, a fiber created from recycled plastics. The hood is lined with a soft organic cotton jersey. This pullover hoodie is available in three colors and six sizes ranging from XS-2XL. It is also available in the same durable fabric specifications, colors, and sizes as a Full-Zip hoodie, the econscious EC5650 Men’s Organic/Ringspun Full-Zip Hoodie. The full-zip hoodie is also available with a feminine cut for women. The econscious EC4501 Women’s Organic/Recycled Full-Zip Hoodie is also an 80/20 certified organic cotton/recycled poly, and it is available in three colors and four standard sizes ranging from S-XL. Econscious also makes an assortment of every day tote bags. The econscious EC8005 Recycled Cotton Everyday Tote bag is made of 100% recycled cotton with a spacious, open main compartment for just about anything. It is available in three colors, and is a one-size product with the helpful dimensions of 11.5”x14.5”x5”. Rabbit Skins is a reputable brand for infant and toddler clothing. The Rabbit Skins RS2004 Infant Organic Lap Shoulder Creeper has the same desirable qualities in another style. It is made with 100% combed ringspun certified organic cotton and dyed with environmentally friendly methods. The rib knit and ringspun styles make this a very strong and versatile one-piece, which is even better for your growing infant. This one-piece is available in five colors and four sizes ranging from NB-18MOS. The Rabbit Skins RS2001 Toddler Organic Cotton T-Shirt is an appropriate option for the busy toddler. It is 100% certified organic combed ringspun cotton jersey. The ringspun style and double-needle hemmed sleeves and bottom provide extra strength, and the organic cotton jersey is extra soft. 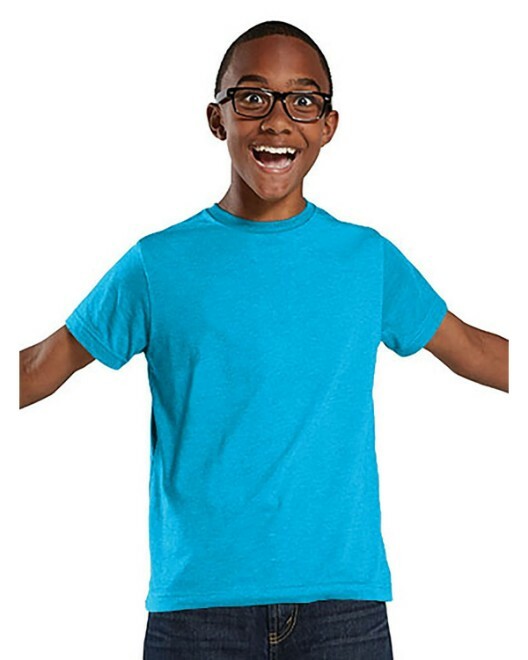 These qualities make it a fitting choice for parents and children will love to wear this comfortable t-shirt. It is available in four colors and four sizes ranging from 2T-5/6 for your growing toddler. And it is always a smart idea to buy children’s clothes in bulk. The eco-friendly movement is spreading fast. People are realizing the true benefits of living a sustainable lifestyle by recycling and choosing organic products. The advantages of higher quality products and working toward a cleaner environment outweigh the extra cost.